I don't think the Orioles use the ornithologically-correct bird anywhere in their media package anymore. It'd be easier to make the cartoon bird the primary, or stick it in a roundel. They use the cartoon bird a lot more, though. 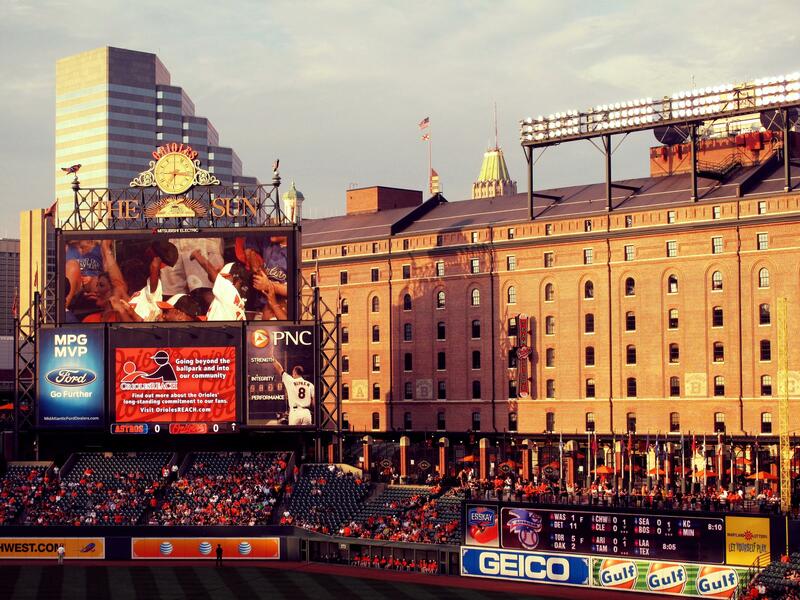 I almost think they keep the old bird around only so the Camden Yards signage doesn't get further out of date. Phillies do use their primary still more than the orioles do. The Orioles’ cap logo is closer to a primary logo than the Phillies’ “P”, which wouldn’t look as good on that cover. There is all of the calendars, so interesting to see what logo's teams use. and then there's the angels who is the only team to not have their city. 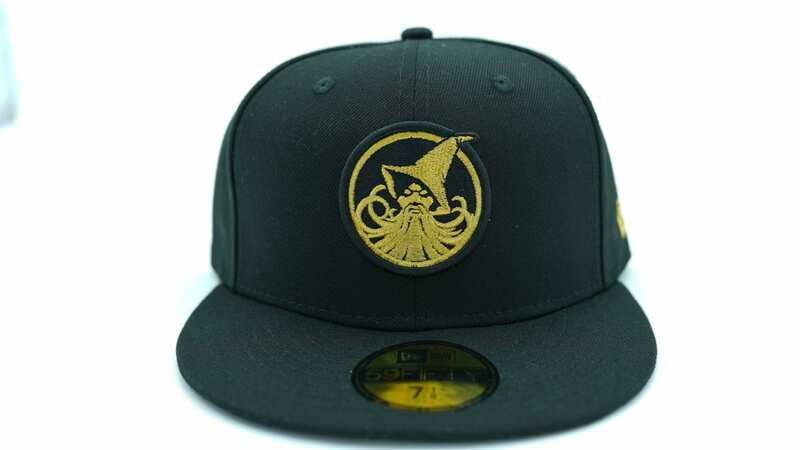 I think teams should have a cap logo (what is worn on their home caps), a primary logo (that can include the cap logo but that also states the full name of the team), possibly a secondary/alternate logo, and then a social media logo that can be whatever the team wants it to be. Point is I don't think the cap logo should be the primary only because of it's convenience when applied to social media. For example the Rockies Brewers and Pirates should not use their cap logo as their primary logo but if they want to use their cap logo as their social media logo then that's fine. The full name of the team? I don’t think that’s necessary. 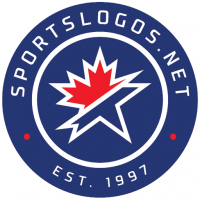 This is the best primary logo in baseball today, and it doesn’t include the full name. Seriously, I sometimes wish they were my team just on that logo alone. It's near-perfect. I also think this Red Sox primary works really well as a primary logo. You don’t need the extra details from the old roundel. 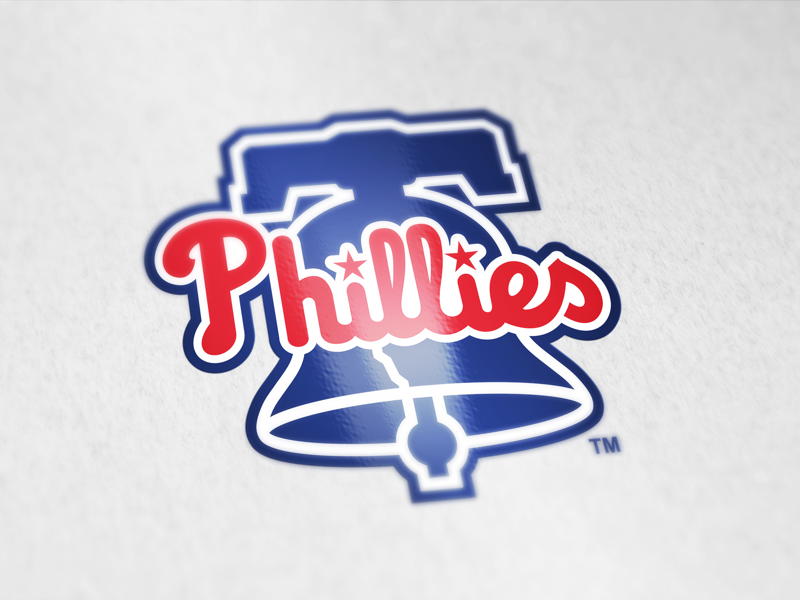 Similarly, I really like the new Phillies logo. More substantial than just the wordmark, but without the extra clutter of the ballpark-shape. True, doesn't need the full name, just more than the cap logo. I think cap logos are way too simplified to be primary logos on their own. Cap logos are like abbreviations, or like using your initials when someone asks what your name is... "Hello, may I have your name please?" "R.J."
It's similar to sports logos. Everyone knows what two hanging socks represents. Everyone knows what the navy / white NY represents. Everyone knew what the Expos goofy thing meant. Not everyone would know what a purple mountain means unless it says Colorado Rockies. Lots of people probably wouldn't know what the M with fish on it means unless it also says Miami Marlins. It's just how it is. It takes a long time to become iconic enough to be represented simply by initials or... well, an icon. Just sneakin' that in there, huh...lol...well done. Thats the OG Oriole on the gates, too. They never changed them when they re-tooled it in 2009. Good point. I forgot they did that. The scoreboard still has even older versions of the logo, the 1989-97 cap logo, as weather vanes. Saw this on dribbble by a guy named Nino Zizzo. It's everything the Phillies should've done last week. 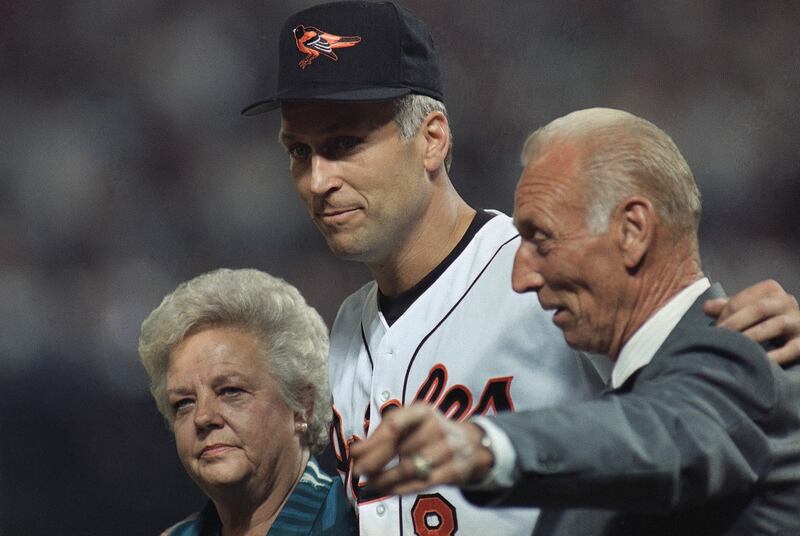 I really do wish the Orioles would go back to the ornithologically correct bird. Doesnt look right that the bell is tilted back but the word mark is flat. It could work if the word mark was separate and on top of the bell, but having a 3D bell and a 2d wordmark encased in the same keyline doesn’t do it for me. I’d rather the Orioles never use a realistic bird again. 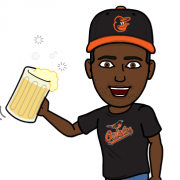 The Cartoon/Wally Bird is the cornerstone to the Orioles’ brand. Stick it above the script or in a roundel, and there’s their new primary logo. If they have to have an alternate cap, why not use a cursive B? It’d fit with their whole “Maryland’s Team” branding angle they adopted in 2009 (Maryland flag in a roundel on the sleeve, “Baltimore” script on the road uniforms again, etc.). That makes sense...the 3D bell/flat wordmark do look a little off now that you mentioned it. I'd still say it's better than what the Phillies actually did.